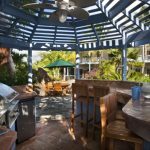 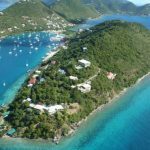 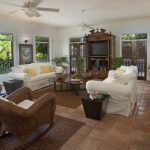 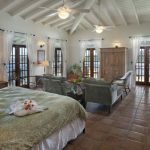 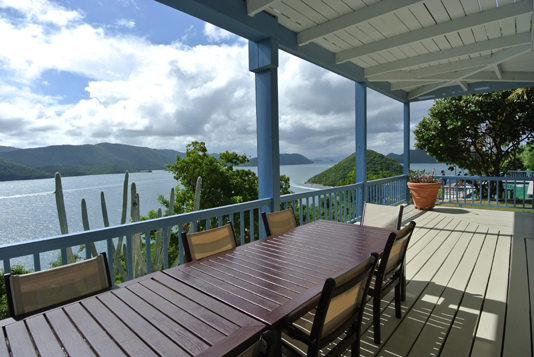 Sitting on Frenchman’s Cay, off the far west end of Tortola and alongside Soper’s Hole Marina, this beautifully executed and well maintained plantation style home is ideal for those looking for spacious indoor/outdoor living, complete privacy, unobstructed 360 degree views and easy access to a marina. 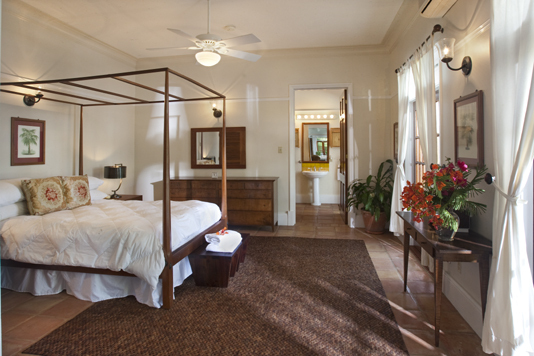 Thehome is 10,000sqft and features 15 professionally furnished rooms in total. 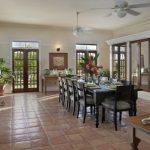 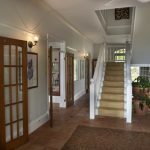 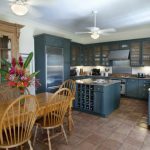 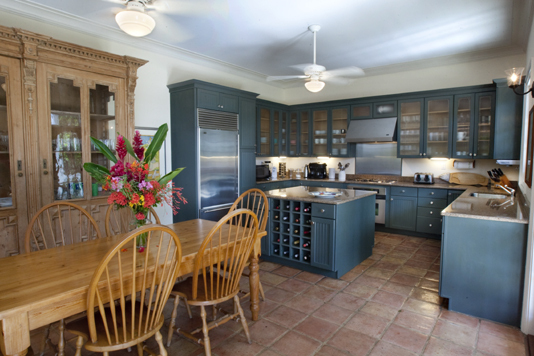 The main level features a professional grade kitchen, a dining room fit for entertaining the most noteworthy of guests (and Frenchman’s Lookout can boast its fair share of notable guests). 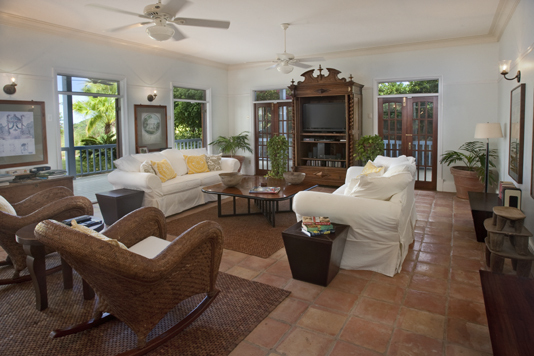 The living area is spacious, thoughtfully furnished, and designed for relaxing in style. 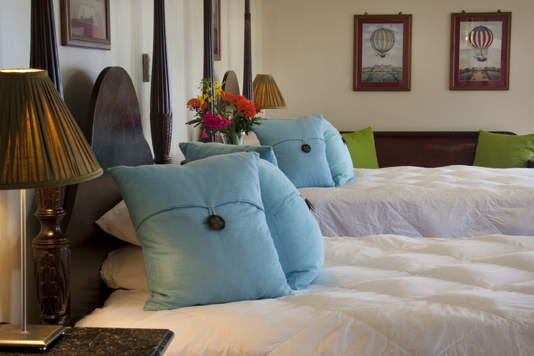 Each of the 5 spacious, air conditioned (the breeze and cross ventilation is so good, you may never switch it on!) 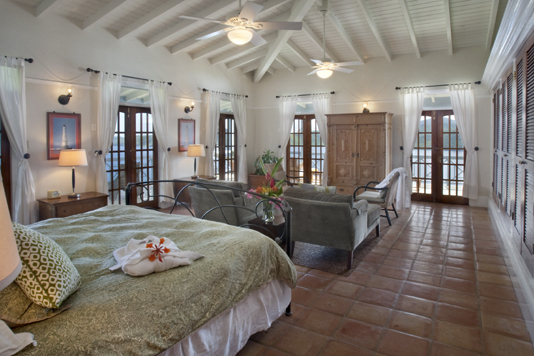 bedrooms is beautifully appointed with high vaulted ceilings. 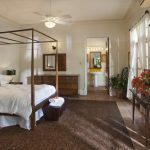 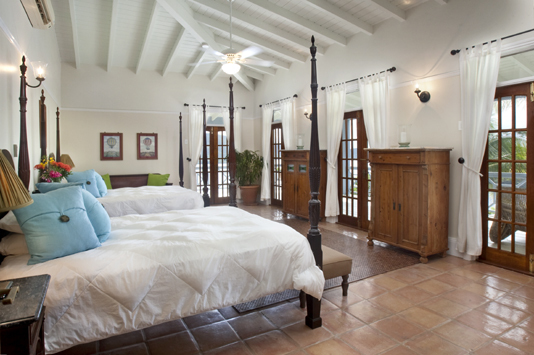 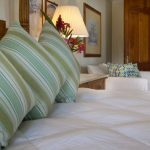 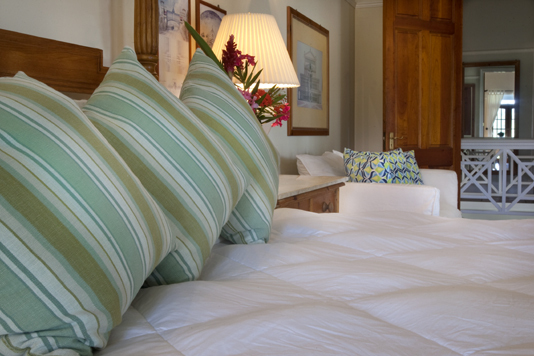 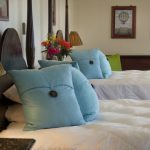 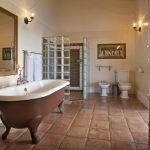 The Master suite and 3 of the Guest bedrooms each have well appointed ensuite bathrooms. 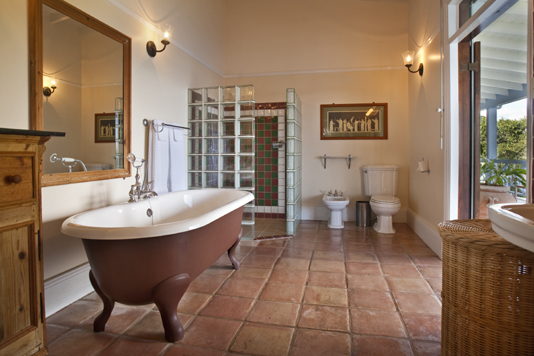 The charming bathtub in the master, the indoor/outdoor shower with a view…its hard to decide which is most appealing! 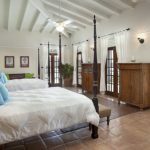 Both levels of the main house are enclosed by an expansive 15′ wide covered terrace, with several perfect spots for hammocks and loungers! 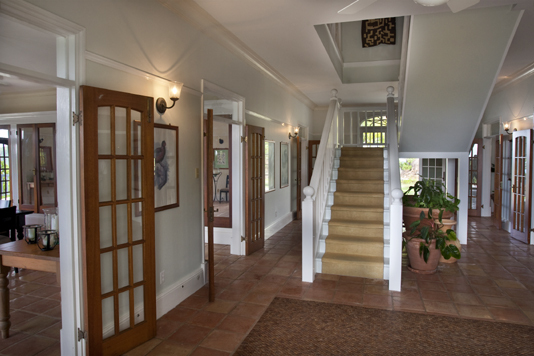 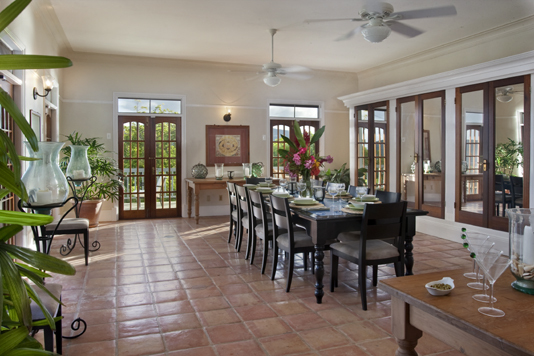 And uniquely, every room on the house opens up onto the terrace via grand hardwood French doors. 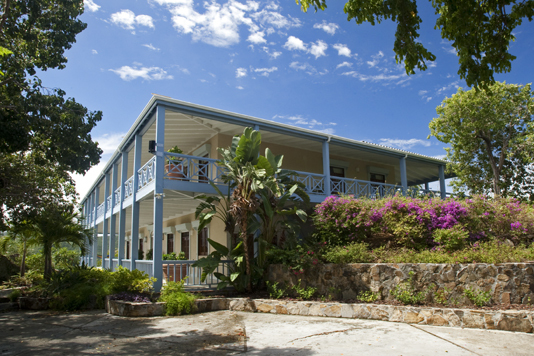 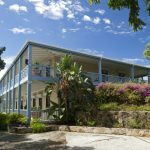 The gardens and pool terrace are landscaped with tropical plantings to compliment the house. 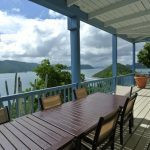 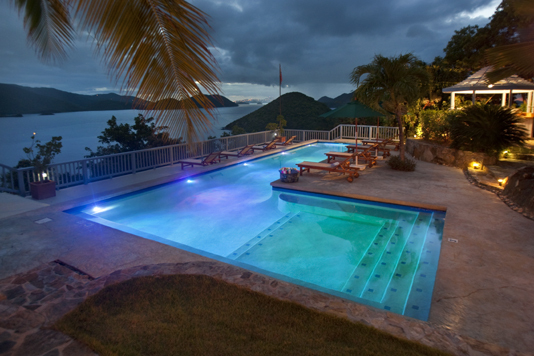 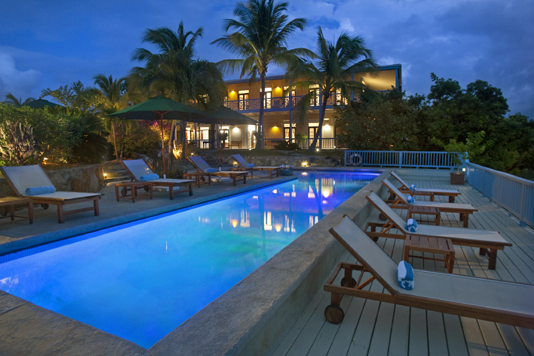 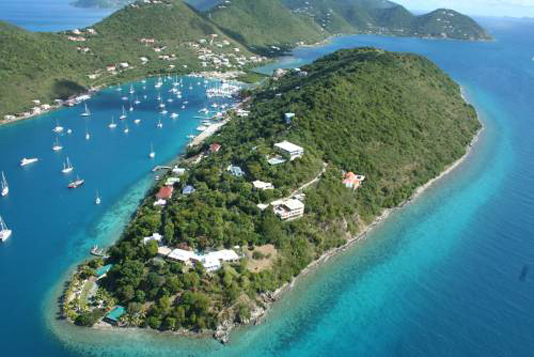 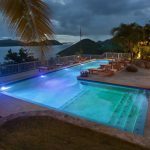 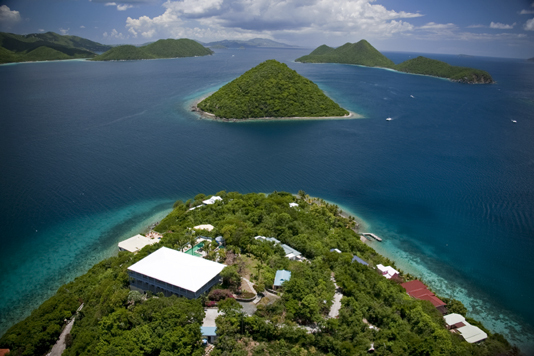 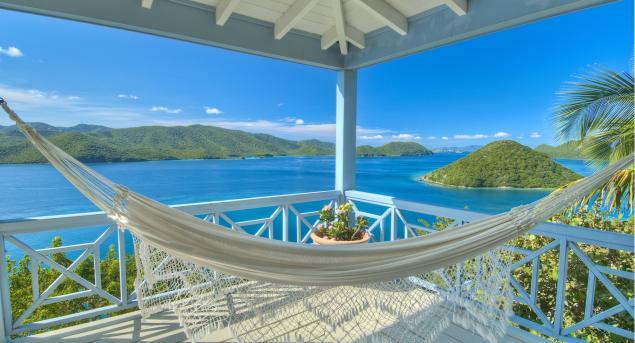 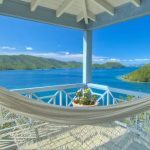 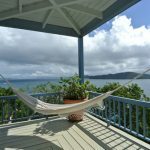 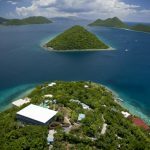 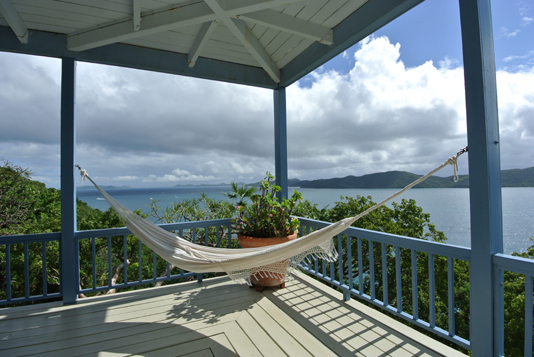 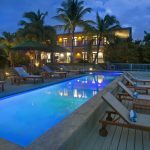 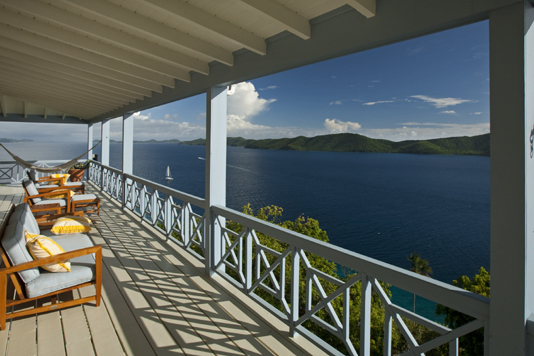 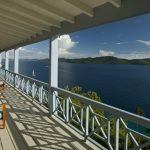 The 50′ pool offers outstanding ocean and island views and looks out at the National Park of St. John. 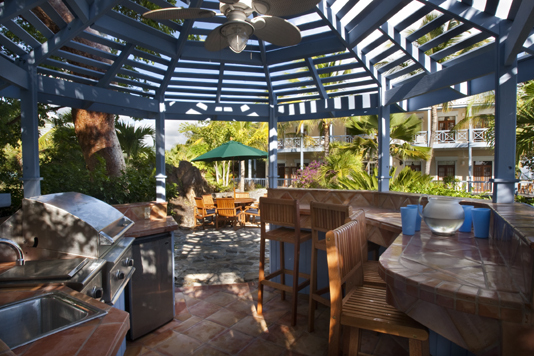 There’s a drinks pavilion and even a separate multi purpose gym/pool room.